Scientific evidence strongly suggests that our universe had a beginning: the big bang. Now a corporate astronaut and research scientist makes the connection between science and faith to prove it was God. Rocket scientist Dr. Leslie Wickman was an engineer for NASA’s Hubble Space Telescope working on programs for the International Space Station. At a very early age she wanted to have harmony between her faith and what she was being taught about science. Said Dr. Wickman, “My interest in science started at a very early age. I saw a disconnect between church and what I was learning in my science classes at school. I knew that if God was the Creator of the universe that I was studying, that the truth about God could not logically contradict the truth of what He had created. Because of my interest in science, and my quest to see how they fit together, started at a pretty early age." Moreover, Dr. Wickman says God is all around us in the universe. She said in the interview, "You look at all the things that are so perfectly designed in terms of the universe at large to support life and if you tweak something just one little thing, you can't have life. Life is just not possible. And so honestly I think that fine-tuning the universe for life is one of the greatest arguments and where the evidence is in favor of a creative designer behind all this to make it possible." 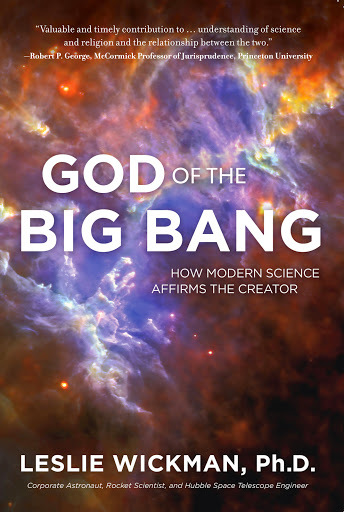 Dr. Wickman is the author of the recently published book, God of the Big Bang, in which she writes about her passion to connect her faith with her knowledge of science. “That has been my life's passion: to figure out how science and faith go together and I've found that the more I study about each area, to study what science has to tell us about the ways we are put together and studying Biblical interpretation and seeing how synergistically it fits together makes me realize that God is the author of both." 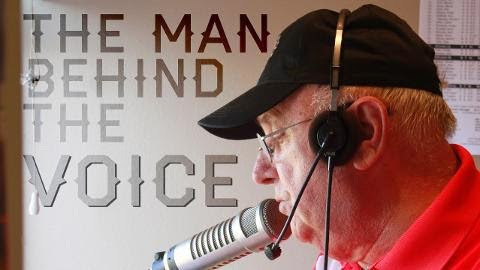 Spero contributor John Clemens is a veteran broadcaster of four decades who also reports for USA Headline News.